It has been a GREAT run here in Palatine. We appreciate all your support and loyalty over the years! Find out about our staff, mission, and methods that deliver the results. Ready to take the next step? 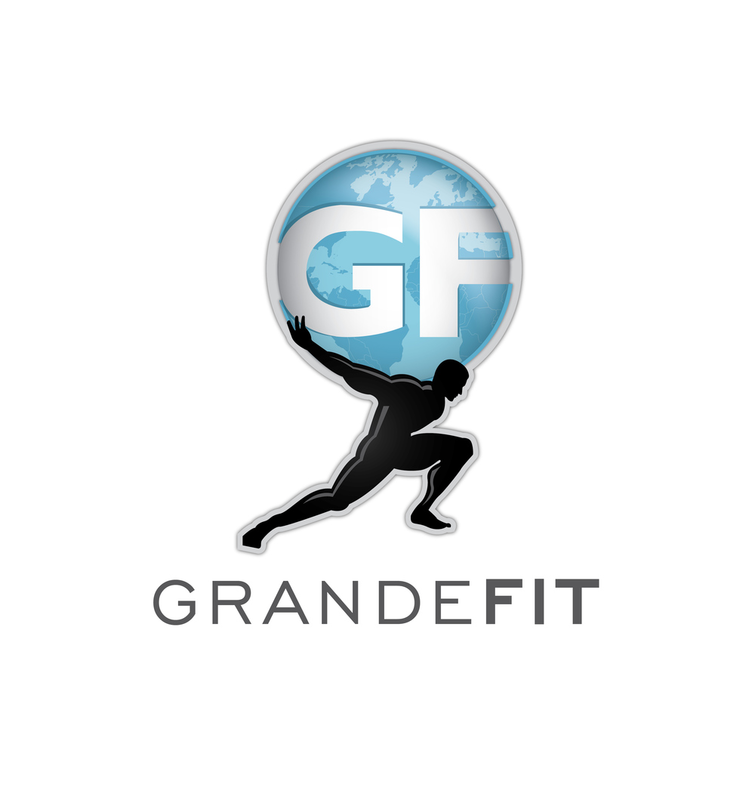 Learn more about GrandeFIT services.